The new TPM-PLUS II Tactical System allows various configurations of the state-of-the-art Plus Tactical Ram-Air Canopies with the improved TPM II harness/container which incorporates respects to its predecessor a bottom of container plastic ripcord and upper cargo connection points with all deployment systems on the outside. 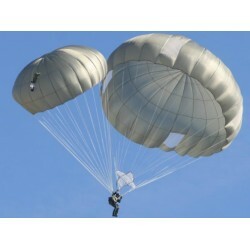 Military Tactical Free Fall Training. 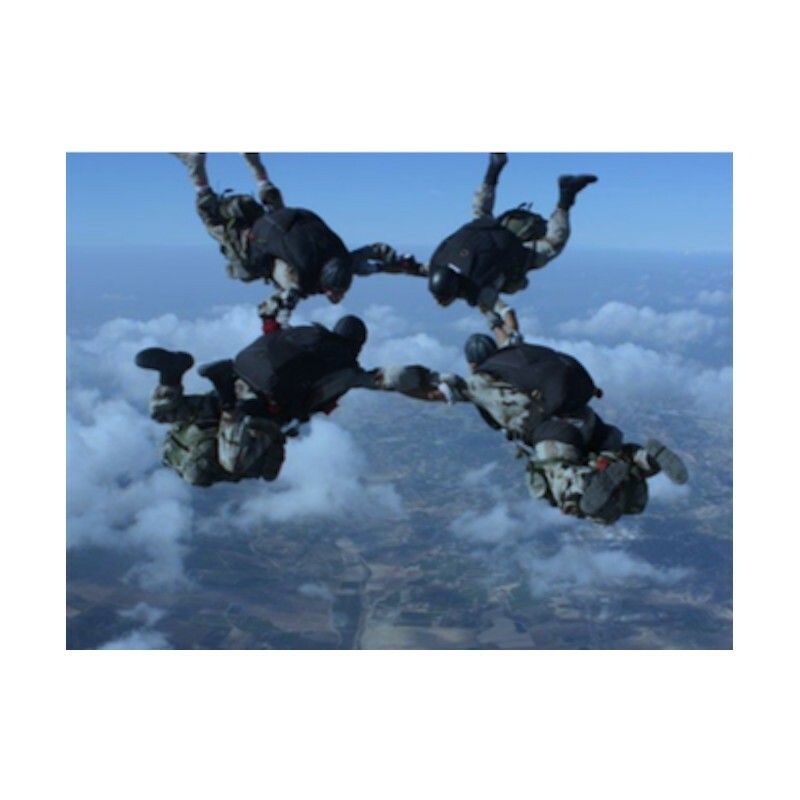 The TPM II harness/container is an universal size equipment designed with full adjustment capability being comfortable to 5th -95th percentile parachutists. It provides 8 adjustment points and 5 cargo attachment points, a single pin closing system used for both main and reserve containers and a transparent plastic window in reserve flap for easy inspections before jumps. 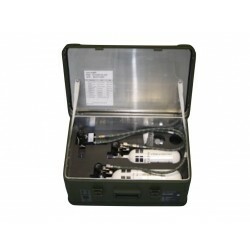 The TPM II harness/container is ready for CYPRES or VIGIL automatic activation device (AAD’s) as standard configuration for the reserve parachute.